As a Partner of Copeland Ashcroft Law, Janet is able to provide full range of employment law advice to clients. Janet holds both a law degree and a commerce degree from Otago University. 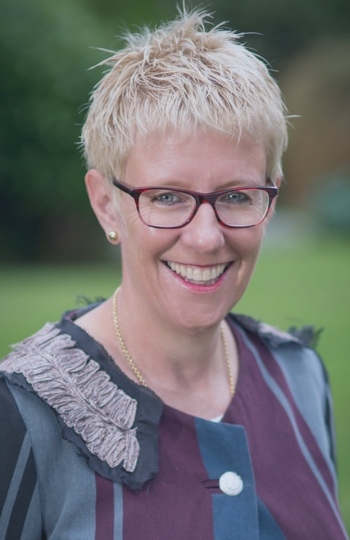 Having originally commenced her career in criminal and civil litigation, Janet has specialised in employment law for the past 20 plus years having started this business in 2003. Janet, makes regular appearances in the Employment Relations Authority and the Employment Court. Janet predominantly works with employers and has experience across a very broad range of sectors including manufacturing, construction, transport, health, education, agriculture, state/crown entities, tourism, hospitality, professional services and trade areas. Outside of work Janet holds a number of governance roles and enjoys cycling, both road and mountain, enjoys skiing, both water and snow – however fitting any of these in around the lives of her busy children is often a real challenge!